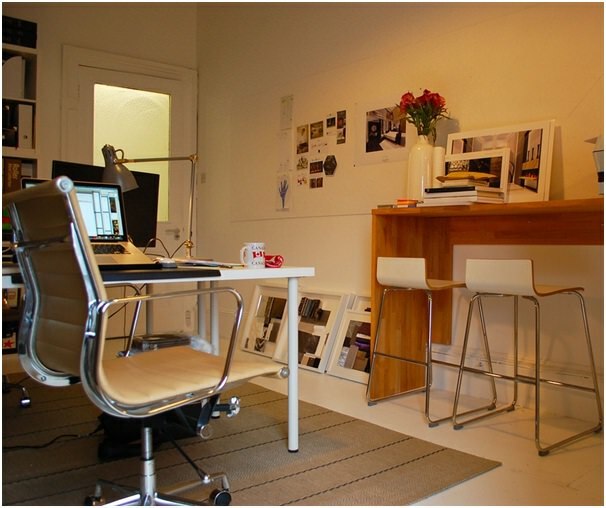 Working from home is a dream for many, but separating work from home life is essential. Look at setting up your office in a corner of your home where you can walk away at the end of the day and not be distracted by piles of ironing or the lure of the TV in the corner. Additionally, carefully consider installing efficient broadband which can meet the demands of a busy home office environment. When setting up a home office, a good place to start is by making a list of the essentials. Include all the basic items you require, such as a desk, laptop or computer, but don’t overlook VoIP connectivity, which allows you to register IP addresses.